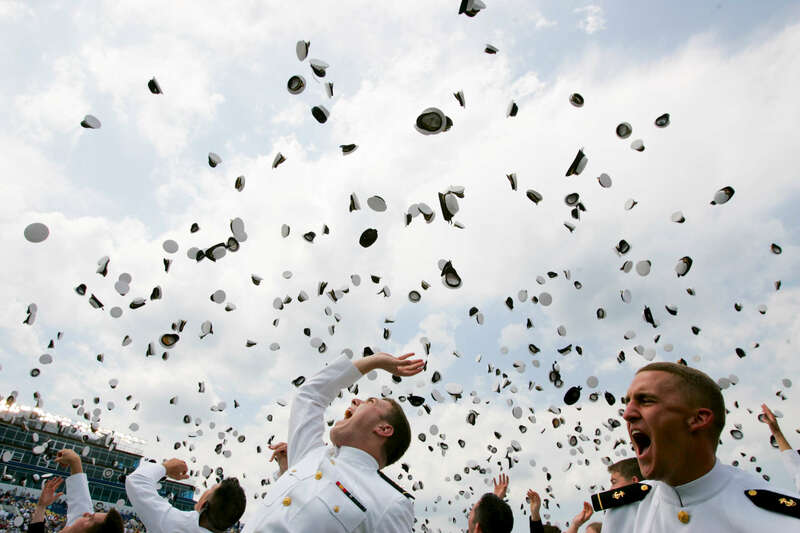 1000 President Bush: United States Naval Academy Graduation and Commissioning Ceremony. Navy Marine Corps Memorial Stadium. Annapolis, Maryland.